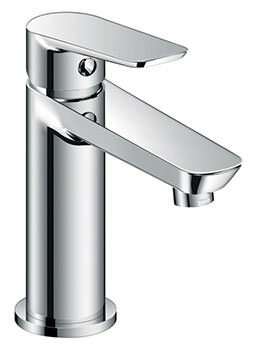 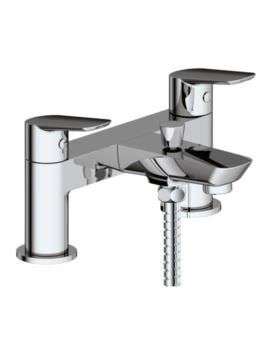 Phoenix Sonia Deck Mounter Bath Filler Tap sits pretty in the bathtub to give you unmatched functionality. 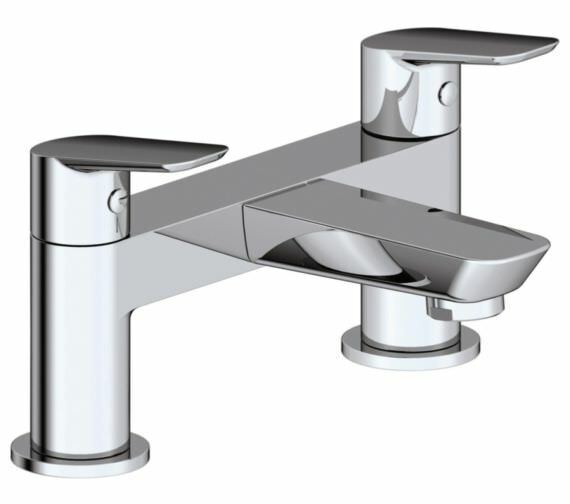 Attractively finished in stunning chrome, it enhances the look of any setting while providing precise comfort level of your liking in the bath. 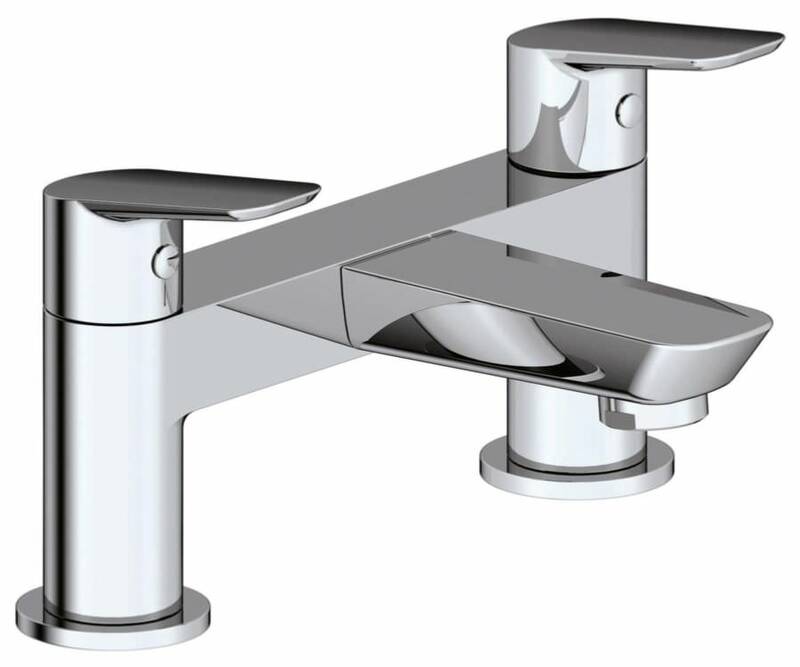 Fabricated from superior material for long-term use, it comes to you complete with G3/4 inch connection. 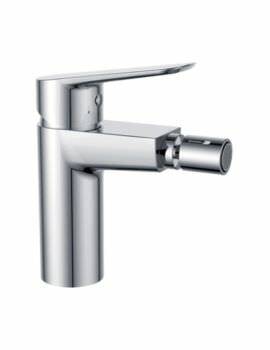 It is suitable for operating in low-pressure water system and requires 0.2 bar pressure in the least. 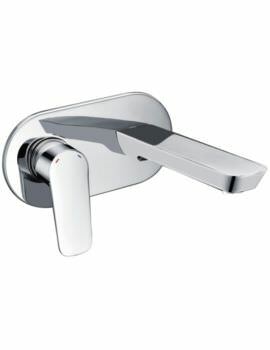 Easy to use and service, it is backed by a guarantee of 10 years and can be used with most modern tubs.